Porsche Macan hadn’t been released to the markets of world in abundant numbers, where a recall seemed to be awaiting for it at a near future. 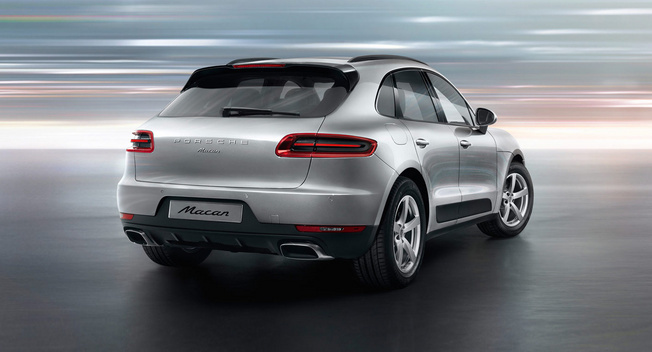 Porsche is doubted Macan to have went a manufacturing error. Discussing it in detail, it was noted the brake booster of some units may be defected while manufacturing, a routine check revealed some of the units are found having so. Hopefully, Porsche is about to call back the thousands of Macan to the service bay for checking the possibility of fault. Hence, it cannot be called as a ‘recall’ because any damaged vehicles are still claimed to be in compliance with federal safety guidelines. Under the bonnet, Macan is borne by a 3.0-liter V6 engine with 340 horsepower and 339 lb-ft of torque for the standard S variant, whereas the 3.6-liter twin-turbocharged mill with 400 horses and 406 lb-ft of torque is discovered for Turbo variant. At the behest of reaching dealerships and customers’ garage, Porsche had already dispatched the 2,500 units of luxury SUV, out of which some are at the dealerships and some may have reached in the hands of customers.